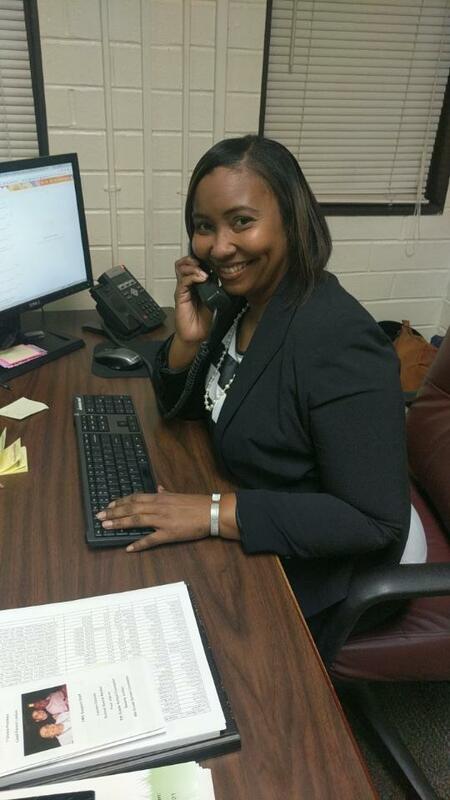 My name is T’Sheila L. Praileau, I am your Lead Parent Liaison housed at Fairfield Middle School. Research suggests that students with parents that are involved in their school performs better academically. Therefore, one of my goals as Lead Parent Liaison is to provide the schools and families with the support needed to work together as partners for the educational successes of out student(s). Please join me this year in attending workshops that will provide additional support and/or resources to assist you with the academic success of your student(s). If you have questions or concerns, feel free to contact me via email at tpraileau@fairfield.k12.sc.us or 803.635.4270 ext. 20509.